Beautiful second floor 2/2, perfectly situated on the 11th hole of the newly renovated pines course with stunning views of the fountain and lake. 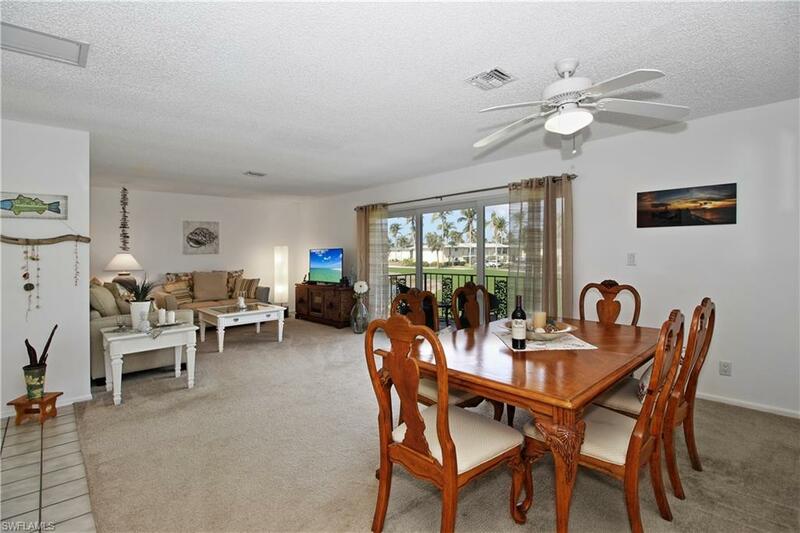 Enjoy coffee on your lanai, while watching golfers drive their ball over the pond to the island green. 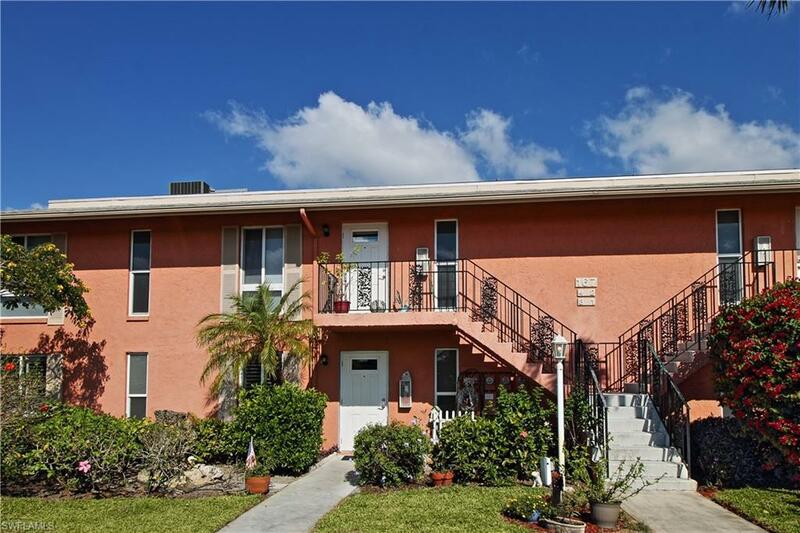 New A/C, new Roof, and new impact windows in this updated spectacular condo. Includes private membership in this Bundled golf community with two newly constructed 18-hole courses: Par 70 and par 55, Golf and amenities are included in the HOA! 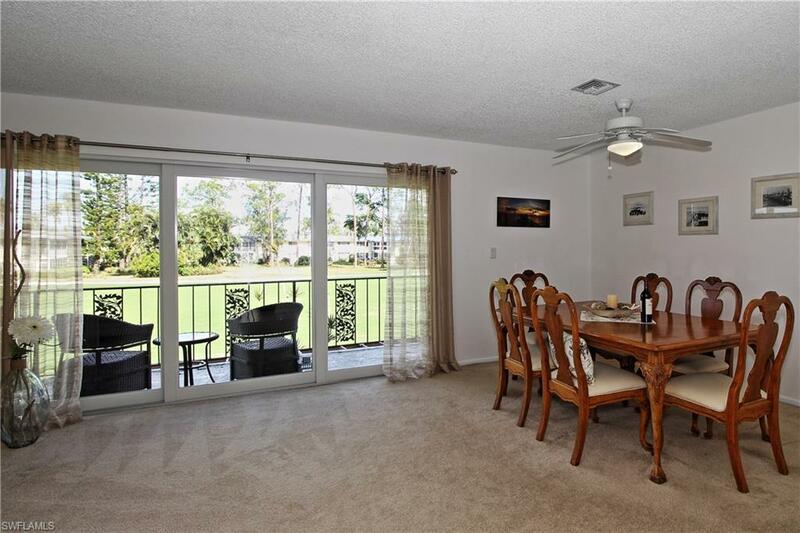 This condo is perfectly located within the community, and is just a short walk to enjoy the resort style amenities, which include: Clubhouse, 10 Tennis courts, 9 pools, Bocce courts, Shuffle Board, Pro-Shop and the private dining room at the 19th Hole. 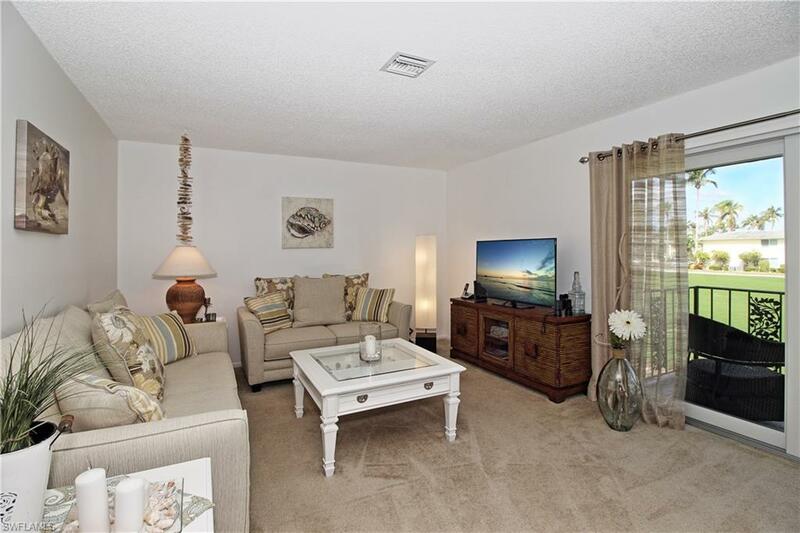 Glades Golf and Country Club is close to Old Naples and Fifth Avenue shops, dining, and Beaches.